The 7.62x51 NATO (.308 Winchester) PMAG 25 LR/SR GEN M3 Window is a lightweight, cost effective, high reliability magazine for SR25/M110 pattern rifles featuring true 25-round capacity, constant-curve body, anti-tilt follower, and snap on Impact/Dust Cover. 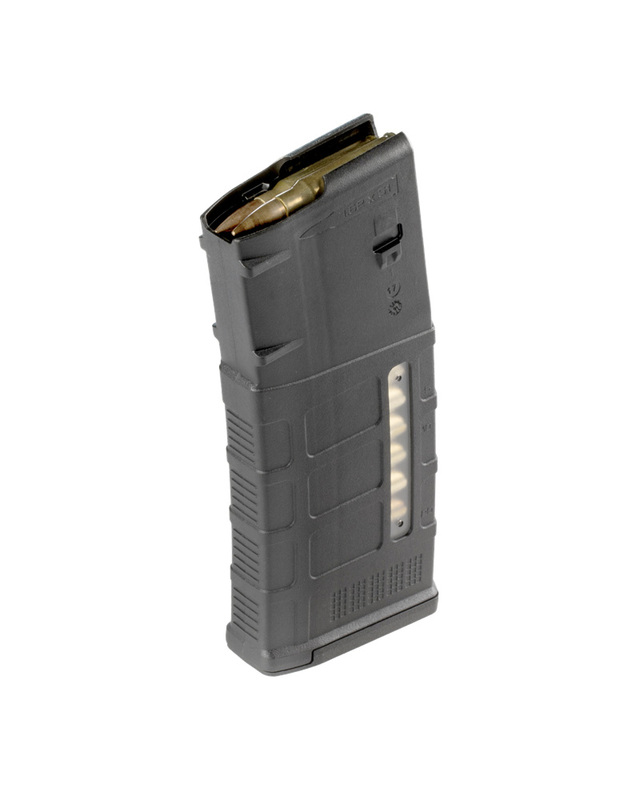 Designed specifically for SAAMI-spec ammunition, the PMAG 25 LR/SR also features transparent MagLevel™ windows to allow rapid visual identification of approximate number of rounds remaining.
" Love the PMAG for my AR10. And the price was great as well. What more can you ask. "